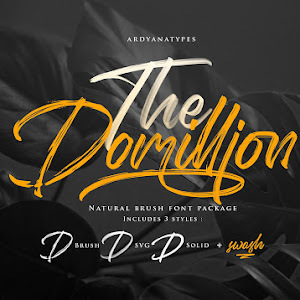 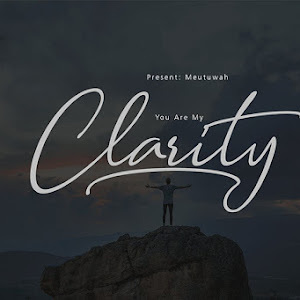 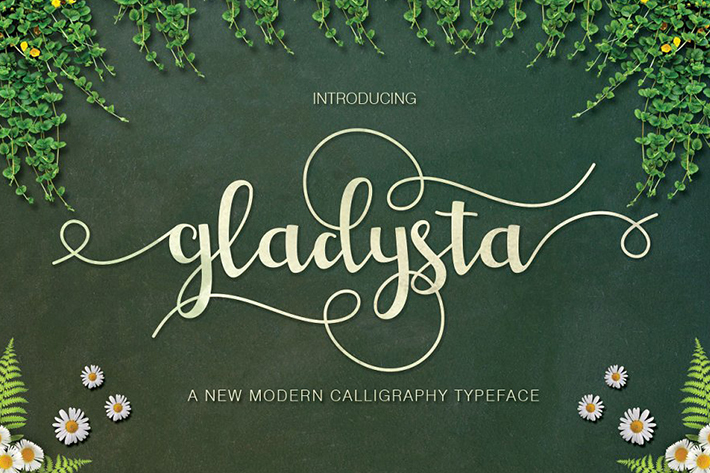 Gladysta Script and Multi Layer Font Free Download. 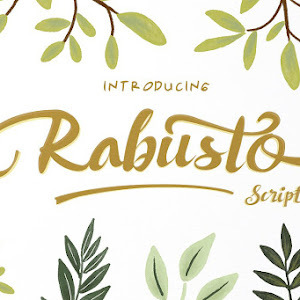 This Font provides beautiful and dancing baseline features. 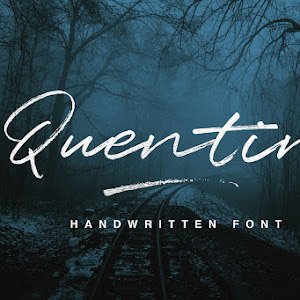 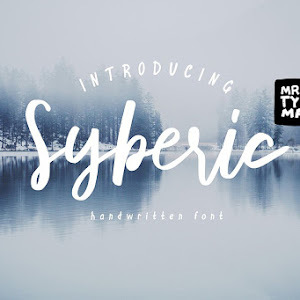 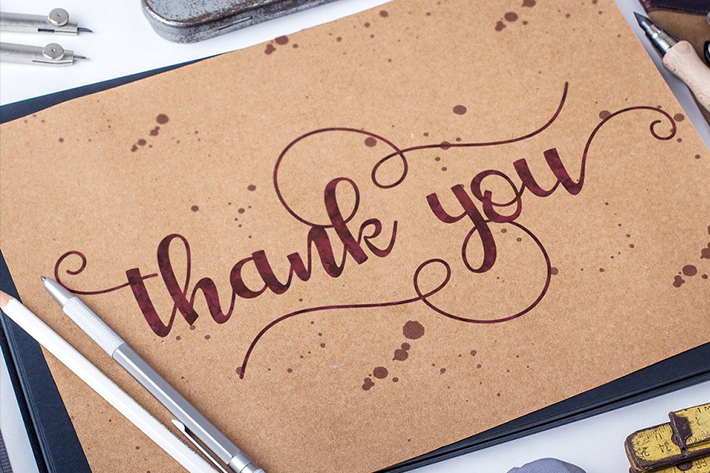 This font is a combination of brush lettering with traditional hand writing style. 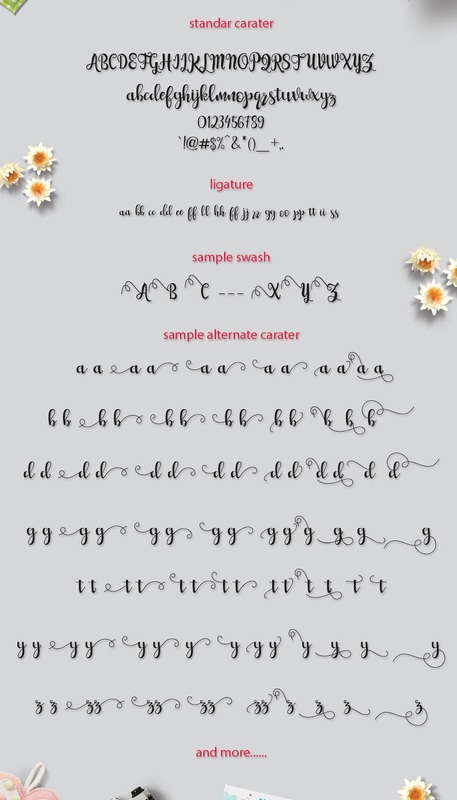 Gladysta font has 558 glyphs & has given PUA unicode (specially coded fonts), also has a lot of alternate characters. 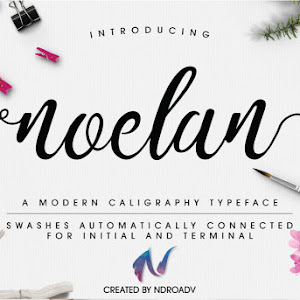 It was divided into a different OpenType feature such as Ligature, Contextual Alternates, Stylistic Alternates, and Stylistic Sets. 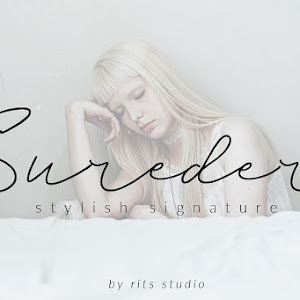 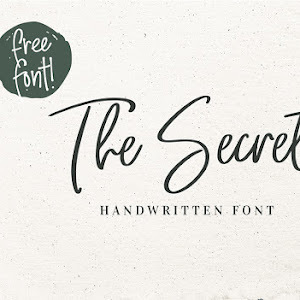 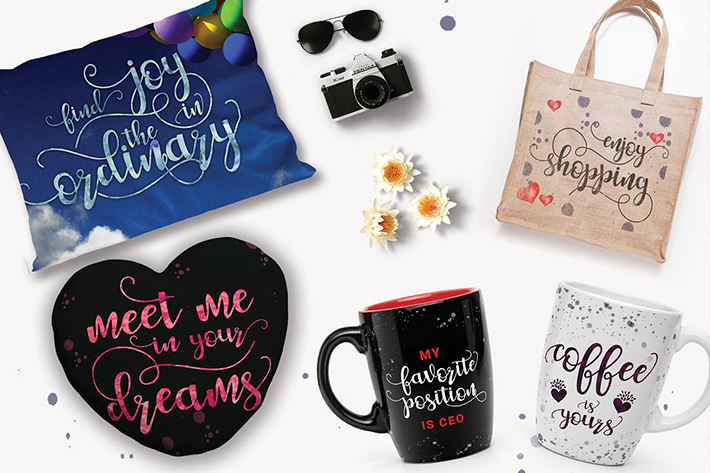 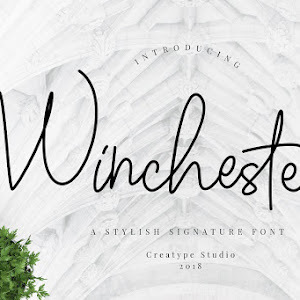 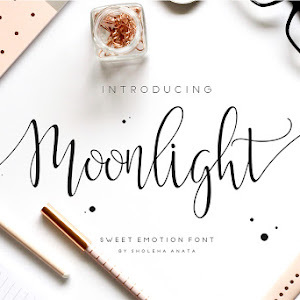 This gorgeous font Looks great on branding, feminine logos, stamps, quote posts, print media, wedding invitation, greeting cards, wedding season!